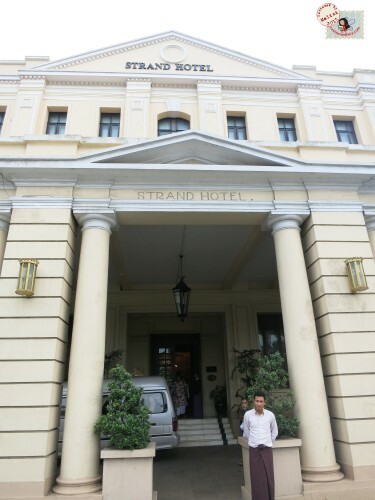 The Strand Hotel in Yangon is one of Myanmar’s best known hotels. 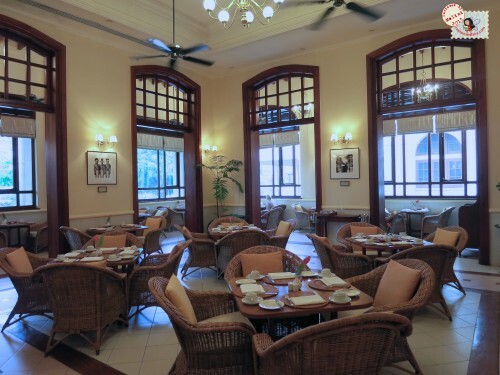 Reminiscent of the country’s Colonial past, this Victorian style building offers the promise of old world luxury and charm. 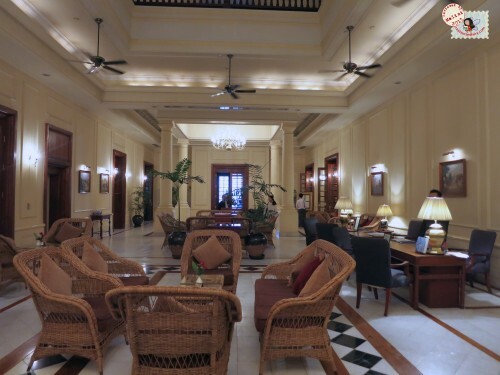 In my opinion, the hotel is teetering, tacky and is heavily reliant on a grand past. 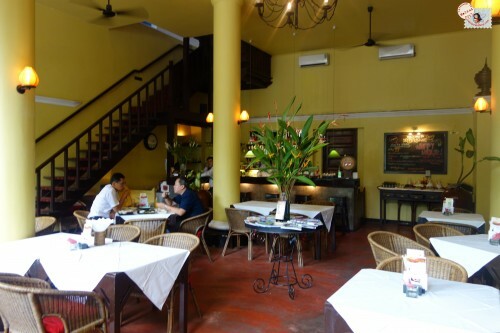 Monsoon is a superb Southeast Asian restaurant in Yangon, which has an emphasis on seafood. 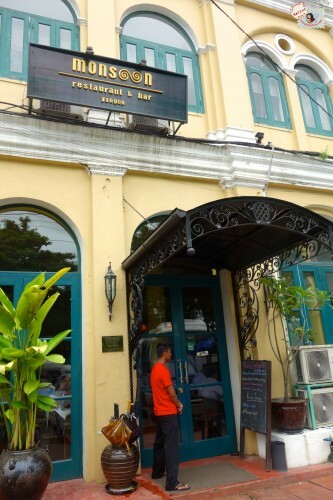 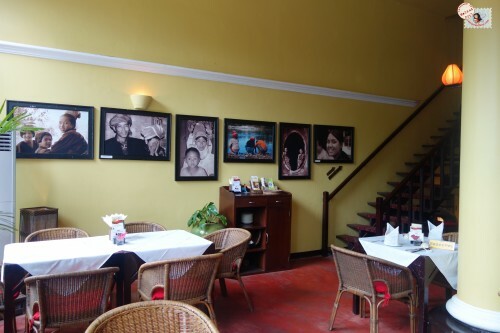 Housed in a gorgeous colonial building, this cheerful and airy restaurant offers refuge to local residents, expats and tourist alike. 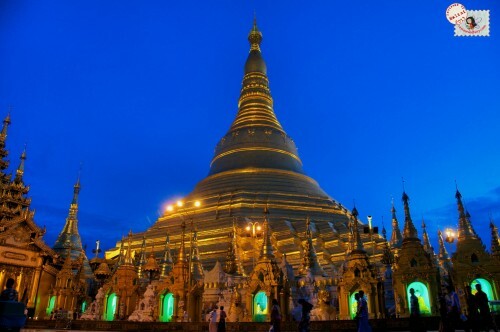 Yangon is Myanmar’s former capital and still the hub of most activity in the country. 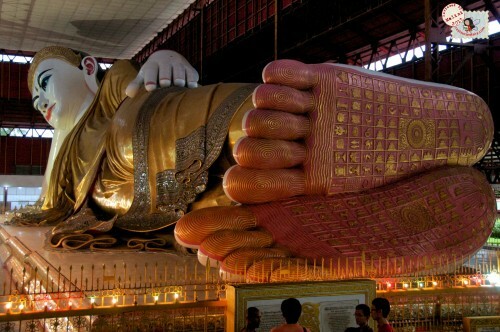 The city though crowded with about four million, is teeming with personality.